The study, based on data from more than 40 million births, also suggested that the age of the father can sway the health of the mother during pregnancy, specifically her risk for developing diabetes. A Stanford study linked babies of older fathers with a variety of increased risks at birth, including low birth weight and seizures, though they’re slight. 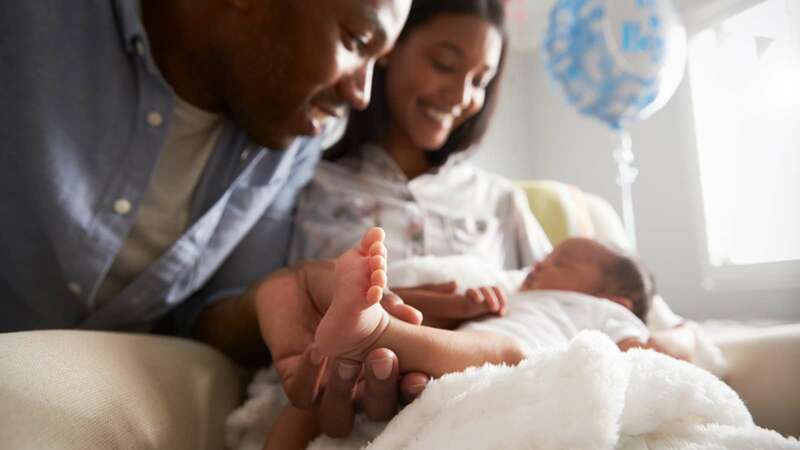 The paper published on Wednesday in the journal BMJ showed that babies born to fathers of an “advanced paternal age,” which roughly equates to older than 35, are at a higher risk for adverse birth outcomes. The older a father’s age, the greater the risk, according to the study. For example, men who are 45 or older are 14 per cent more likely to have a child born prematurely, and men 50 or older are 28 per cent more likely to have a child that requires admission to the neonatal intensive care unit. The researchers organised data based on the fathers’ age: younger than 25; 25 to 34; 35 to 44; 45 to 55; and older than 55 and adjusted for mothers’ age, maternal smoking, race, education and other factors. The data revealed that once a dad hits age 35, there’s a slight increase in birth risks overall. With every year that a man ages, he accumulates on average two new mutations in the DNA of his sperm. Also, the risk of gestational diabetes for pregnant women also increases in line with the age of the father. Women carrying the child of a man aged 55 years or older have a 34 per cent higher odds of gestational diabetes. They noted that this was an observational but not a cause-and-effect study and the overall absolute risks of these outcomes still remained low, so fathers don’t have to change their original life plan. But findings emphasised importance of including men in preconception care.